There’s simply not a doubt… our people rock! Want to work with a great bunch of people? Interested in a great new career? Love That Deal makes us Happy – call 604-229-2417 to set up your interview. We love working at Love That Deal, and we think you will too! Want a job where you can have fun, meet fantastic new people, learn new skills and make a load of cash all at the same time? 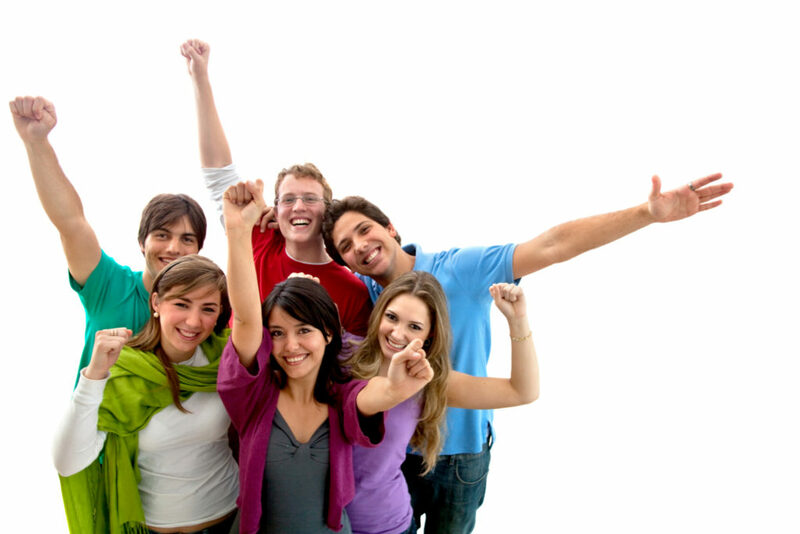 We have a great team of fun, energetic people who are highly motivated to get results! Our people work hard, play hard and are rewarded for their efforts. We offer a comprehensive training program and ongoing support. We want our sales team to have the most effective marketing techniques and the highest success rate. Your success is our success. And with skills gained at Love That Deal you will be set for the rest of your life. We are proud of our team and we are proud of our team spirit. Being a member offers you the chance to meet new people and be a part of an exclusive community. Join us and the door opens to endless possibilities. With Love That Deal you can make new friends and work colleagues while building an unbelievable social network with unlimited career opportunities. The sky’s the limit! And our team will be right behind you offering encouragement and support all the way. Please submit your resume to lovethatdeal.careers@gmail.com or better yet give us a call and introduce yourself at 1(888) 632-7443. You’ll be glad you did!